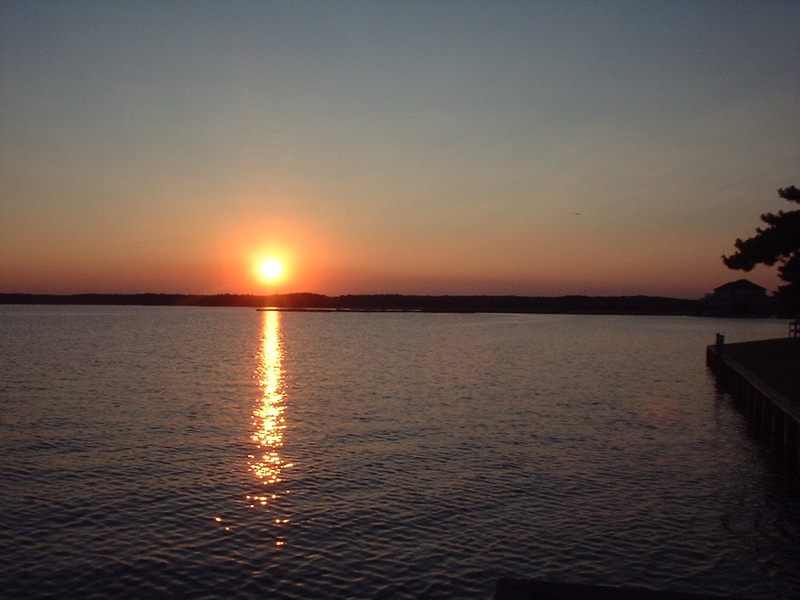 Renting a cabin can be a wonderful way to enjoy Little Assawoman Bay. Whether you are fishing or crabbing or just want to get out on the water, a cabin rental can offer easy access to the water. Located in eastern Delaware, Little Assawoman Bay is next to Fenwick Island State Park and Assawoman Bay State Wildlife Area. Below are the cabin rentals that we know of on Little Assawoman Bay.